At a Glance This is without doubt our most popular and best selling model at the moment, t..
- Authorised Refurbished Product - Brown Boxed with Operating System Software installed. ..
- Authorised Refurbished Product - Brown Boxed with Operating System Software installed.- Lapto..
- Authorised Refurbished Product - Brown Boxed with Operating System Software installe..
At a Glance Our popular, custom coloured, Red Dell Latitude D630 with Microsoft Windows 7 and..
At a Glance This is without doubt our most popular and best selling model at the m.. Here at the Cheap Laptop Company, we are one of the United Kingdoms largest suppliers of the cheapest laptops online in the UK. 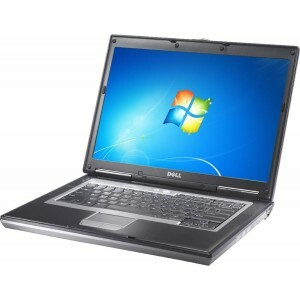 Most of our cheap laptops for sale are quality refurbished machines that usually originate from a corporate environment. Generally these laptops are being resold at the end of a business lease agreement. We purchase these wholesale in large quantities to provide astonishing savings across the line. When we receive these laptops from our suppliers we put these used laptops through a full reconditioning process to bring them up to resale quality. You can rest assured that when you buy a cheap laptop from us that you are receiving a quality machine that has been refurbished to the highest of standards. Just because the price is cheap doesn’t mean that the quality falters. In fact by buying a cheap reconditioned laptop over a cheap new machine you will be getting a far superior computer than if you were to buy the cheapest notebook on the market. Our main business focus is to provide a quality high end reliable laptop at an extremely cheap price, cheaper than the cheapest laptop on the market. These cheap laptops tend to have real reliability issues and generally score extremely low in performance test. Even though it feels like you are getting a new laptop at a cheap price, these other factors have to be taken into consideration to make sure you are buying the type of laptop that suits your needs. There is no point buying the cheapest new laptop in the market if it is going to continually become faulty and cause more problems than it is worth. If you really want a new laptop, go for the models that have a proven reliability record. This will mean you will have to pay a premium but it will be worth it in the long run. 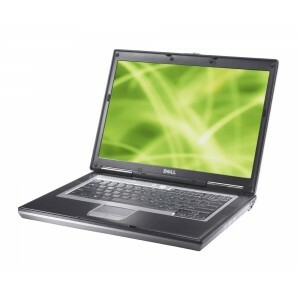 If price is an issue, buy a quality refurbished laptop and you will not be disappointed. You will have a high end machine without the high end price ending up in you having the best of both worlds. 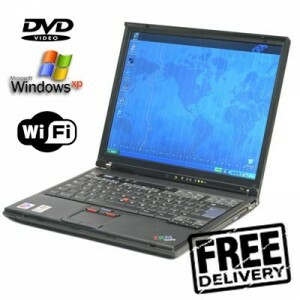 Coming close to the latitude range would be HPs NCxxxx range of laptops. HP made great strides in the business laptop sector when they teamed up with Compaq. One of their popular and most successful ranges is the NC with our personal favourite being the NC6120 which is a best value laptop. HPs track record in the reliability league has been increasing over recent years and are now pushing dell very close in this stake. A brand new HP laptop commands a hefty price tag and can usually demand a price of around £1000. Our refurbished versions do not command a fee anywhere near this and you can get one from us for a fraction of the new price without losing any of the reliability. Many of our new customers do not know what exactly a refurbished laptop is or what the benefit in buying one over a new one is. Well for starters if you purchase a £200 refurbished laptop from us, generally when the laptop was sold new it was an £800 - £1200 laptop. Therefore you are buying quality and performance at a fraction of the price. Secondly you are usually buying a business laptop. Business standard laptops are famous for their reliability as well as their performance as this is what large corporate clients demand from the manufactures. Laptops aimed at the home market do not even come close in the reliability tests. Thirdly, during a reconditioning process these laptops are put through rigorous testing both on software and hardware and any components failing the tests are replaced. A new laptop does not get anywhere near this level of testing resulting in a refurbished machine tending to be a lot more reliable out of the box. 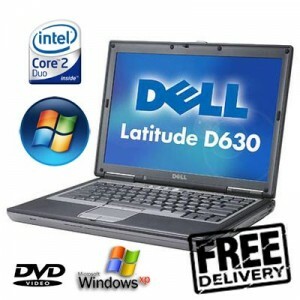 All of our cheap laptop deals and computers are covered by our famous comprehensive warranty. This means that in the rare occurrence that your laptop develops a fault we will provide you with a replacement quickly and efficiently and without any hassles for you. We appreciate that if a product that you purchase from us develops a fault it is important to act swiftly and rectify the problem to make sure you experience a minimum of disruptions. Our customers love us simply because we supply a fantastic product and very reliable price backed up with an excellent after sales service. This is something we are extremely proud of and work really hard to maintain. If you have any questions about the cheap laptops we supply please do not hesitate to contact us for more details or advice, we would be more than happy to help. 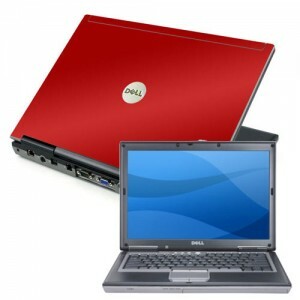 We also have wholesale laptops available.